I just found this blog for Eureka Math. It has ten very good topics to explore, especially for Lawton, OK users who will likely be directed to the Eureka Math curriculum (also known as EngageNY). Plenty of good advice for new users. Put it on your list for the summer!!! Click below to get there fast! I will also add this to my resources list. At last, some help with regard to organization and implementation of the new math OAS (Oklahoma Academic Standards) has arrived!!!! Suggested Learning Progression: This is partitioned off into units, suggested timeline, and objectives. Each unit is presented as a bundle of linked objectives. Many objectives are repeated throughout the year, while some objectives are split so that part of the objective is taught in one unit and completed in a later unit (shown by strikethroughs). Makes so much sense!!! 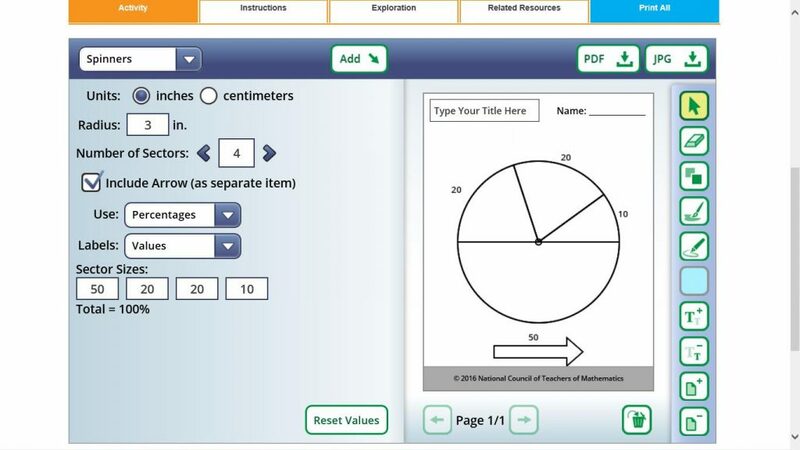 Clicking on the title of the unit (ex: Place Value) will take you to another view with sample tasks.